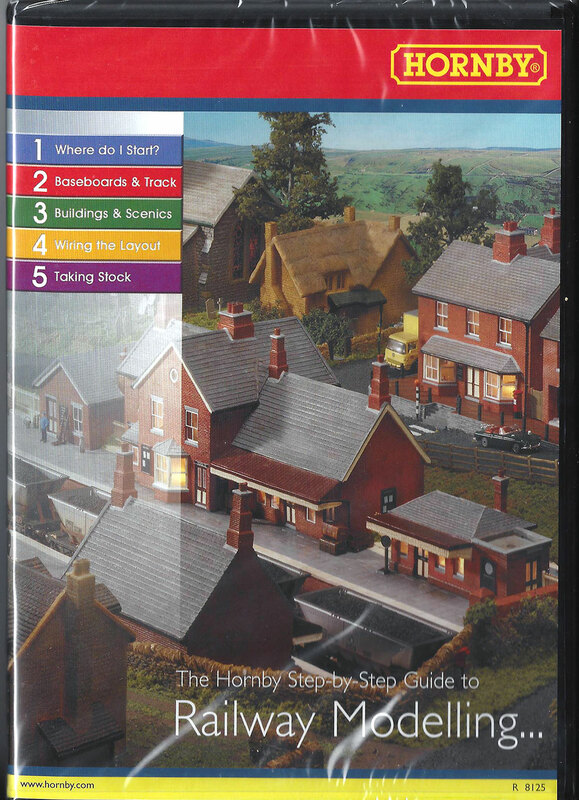 The Hornby 'Step-by-Step Guide to Railway Modelling' CD-Rom is an excellent resource to establish, evolve and complement your hobby skills - whether you are starting out, an enthusiast or an experienced modeller. This innovative CD-Rom, produced by modelling experts, adopts a simple step-by-step approach, providing advice, explaining methods and demonstrating techniques by walking you logically through key tasks and activities. 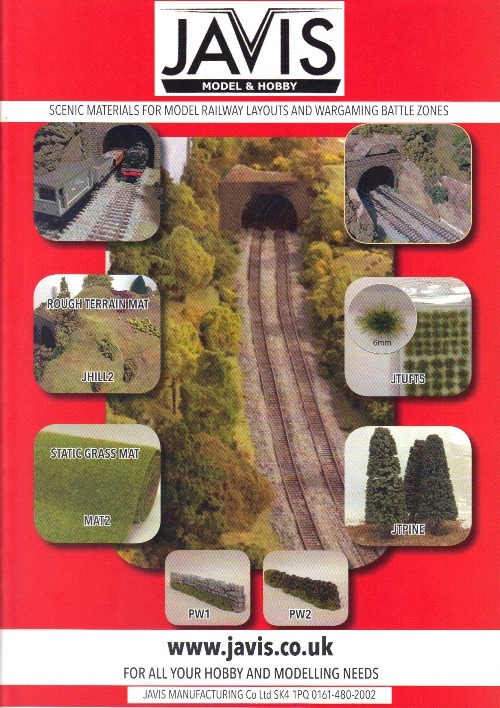 The interactive CD-Rom is designed to help inspire and guide you towards your perfect model railway. 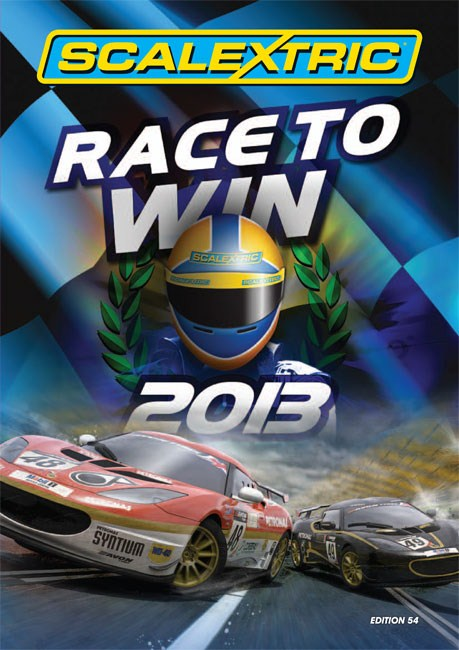 System Requirements: The CD-Rom is designed to run on industry standard IBM PC and Apple MAC compatible computers. These are guidelines for the successful running of the software. PC Specification: Minimum: Pentium 11 600MHz. 64Mb RAM (128Mb for Win XP). 20Mb Free Disk Space. 16Mb Graphics Card. 16 x CD-Rom, Sound Blaster 128 Compatible Card, Windows 98, 2000. Me.XP. Recommended: Pentium IV I.4GHz. 256Mb RAM,20Mb Free Disk Space, 32Mb Graphics Card. 16 x CD-Rom, SoundBlaster 128 Compatible Card, Windows 98,2000. Me, XP MAC Specification. Minimum: G3 700MHz. 128Mb RAM. 20Mb Free Disk Space. 16Mb Graphics Card. 16 x CD�ROM. OS 9 or OS X. Recommended: G4 I GHz. 256Mb RAM. 20Mb Free Disk Space. 32Mb Graphics Card. 16 x CD-ROM. OS 9 or OS X. 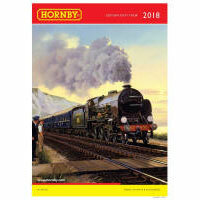 Be sure to order the new Hornby Catalogue; a perfect showcase for everything Hornby's 2019 range has to offer. As well as including all our newly tooled products and new re-liveries, we have also added more editorial and insight relating to the hobby in general, including highlighting what goes on behind the scenes to produce these products. 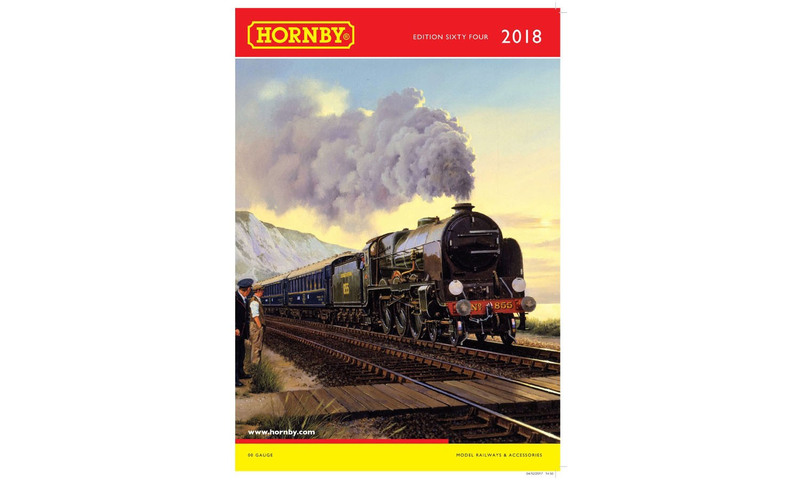 Be sure to order the new Hornby Catalogue; a perfect showcase for everything Hornby's 2018 range has to offer. 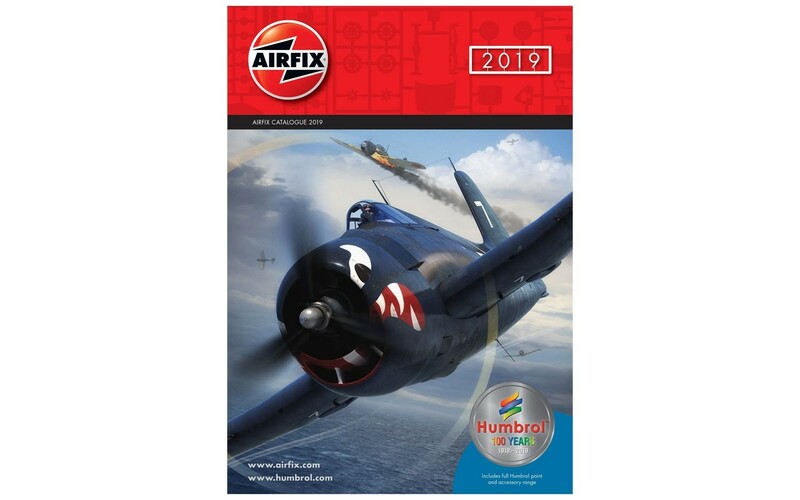 As well as including all our newly tooled products and new re-liveries, we have also added more editorial and insight relating to the hobby in general, including highlighting what goes on behind the scenes to produce these products. The 2017 Hornby Catalogue is packed with new and exciting releases. 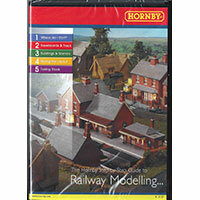 Whether your interest in model railways is new found or established, the annual Hornby catalogue is always enthusiastically received and this year will not disappoint. 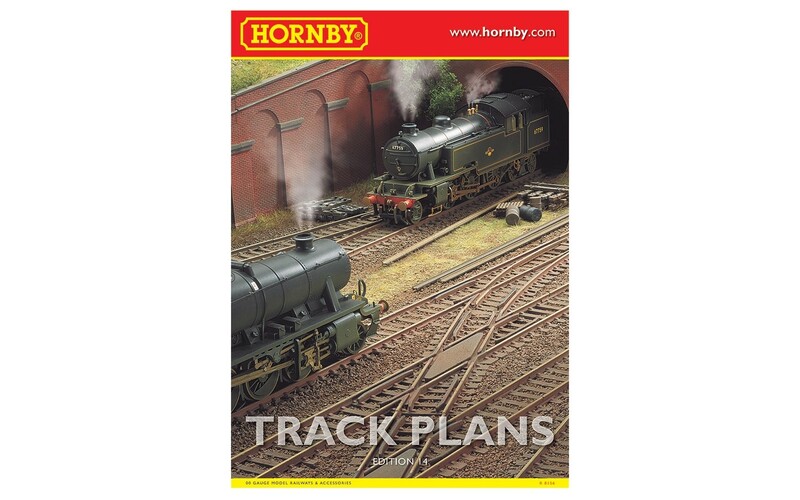 The 2014 Hornby Catalogue is packed with new and exciting releases. 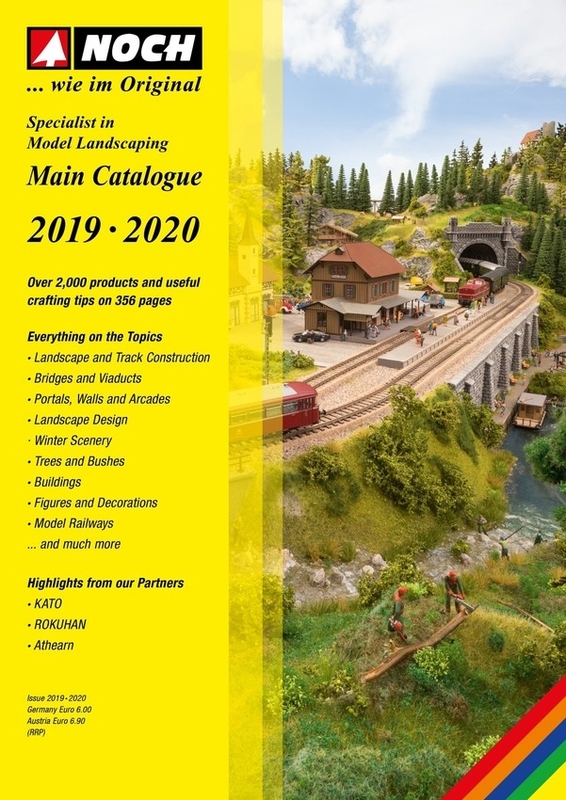 Whether your interest in model railways is new found or established, the annual Hornby catalogue is always enthusiastically received and this year will not disappoint. No fewer than five new steam locomotives and one electric motor unit are scheduled for release this year. First we have the LNER/BR J15 which is followed by the Southern Class 700, affectionately known as the 'Black Motor'. 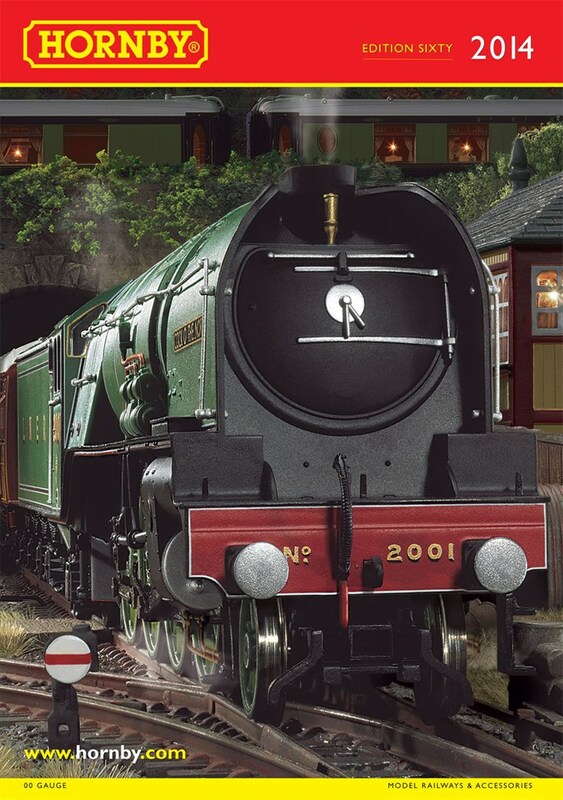 Returning to the LNER, the K1 will make a welcome appearance, as to will the much demanded D16/3, known as the �Super Claud'. Joining the RailRoad range is the Crosti Boiler 9F, a model few thought would ever be produced. Along with these modelling gems there are seven new pieces of rolling stock made up of three variants of the BR Mk2E and three Mk1 coaches, plus an LNER Extra Long CCT Van which will also be available with BR markings. 140 Pages. 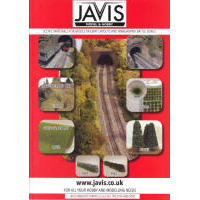 Javis's new 20 page colour catalogue covering their range of scenic products. 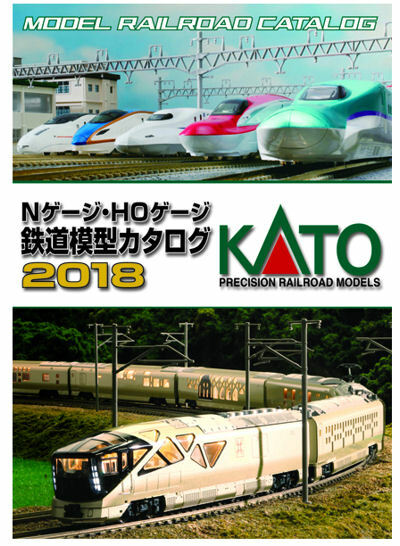 KATO Japanese General Model Railroad Catalogue 2018. 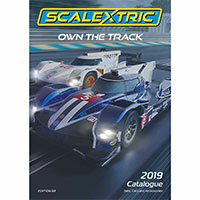 Scalextric 2019 catalogue. 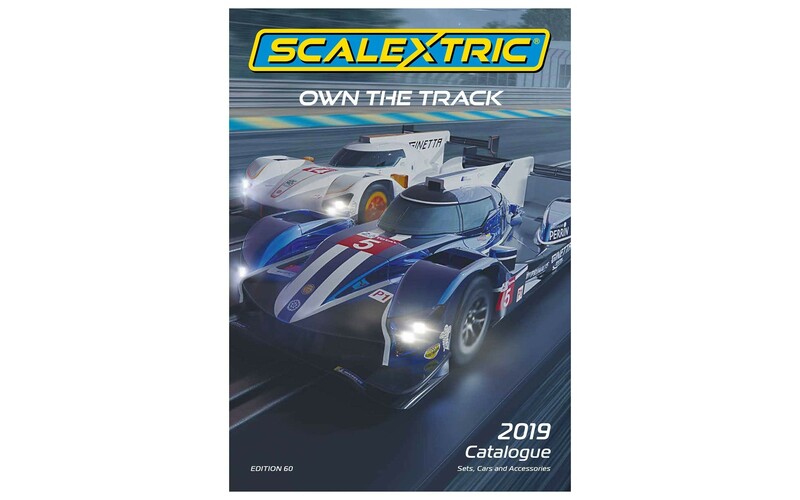 The team at Scalextric would like to offer a very warm welcome to the 2019 Scalextric catalogue. 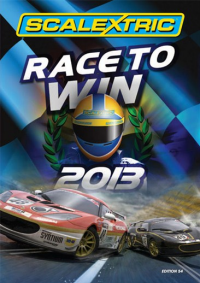 This publication endeavours to offer something for everyone from all sides of the hobby, corners of the world, general interests and racing desires and capabilities. Plus, this just got hotter with the inclusion of the Looney Tunes, Wacky Racers and Justice League sets and solo vehicles, and that�s not all folks. In 1:32 scale we have a plethora of new tooling across different automotive subjects including: the electric Jaguar I-Pace, Ginetta LMP car, AMC Javelin, Ford Thunderbird just to mention a few. 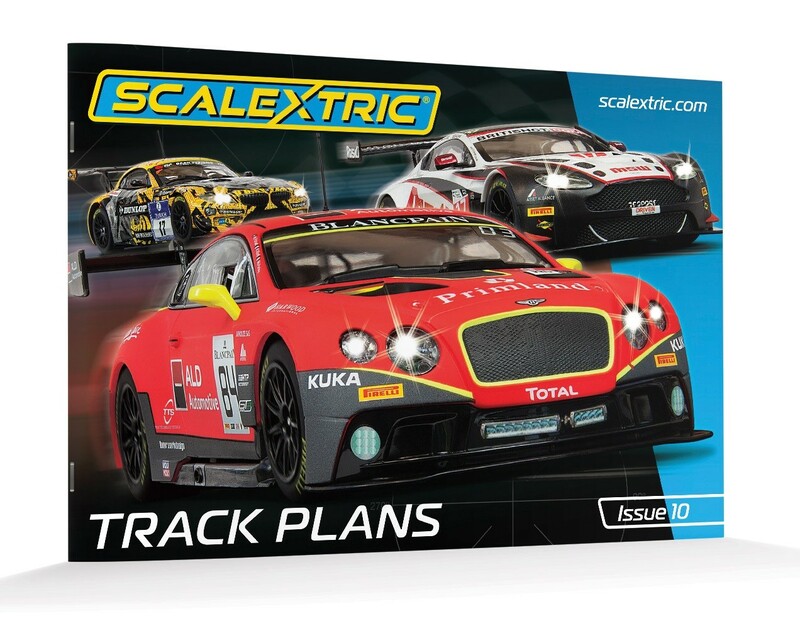 Then, as always, we are developing the technology behind the Scalextric racing system and have created the Scalextric Spark Plug which means you can now race your car using your phone or a tablet. 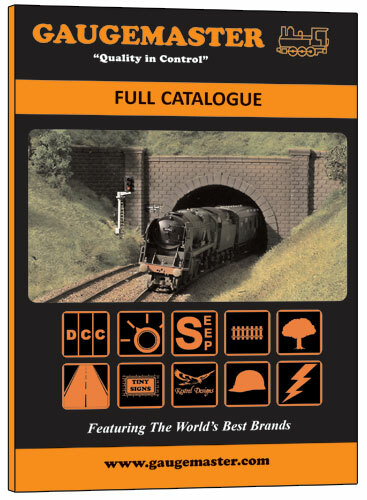 This 92 page catalogue is packed with new items, old favourites and not forgetting all you need to take you layout and racing experience to the next level. 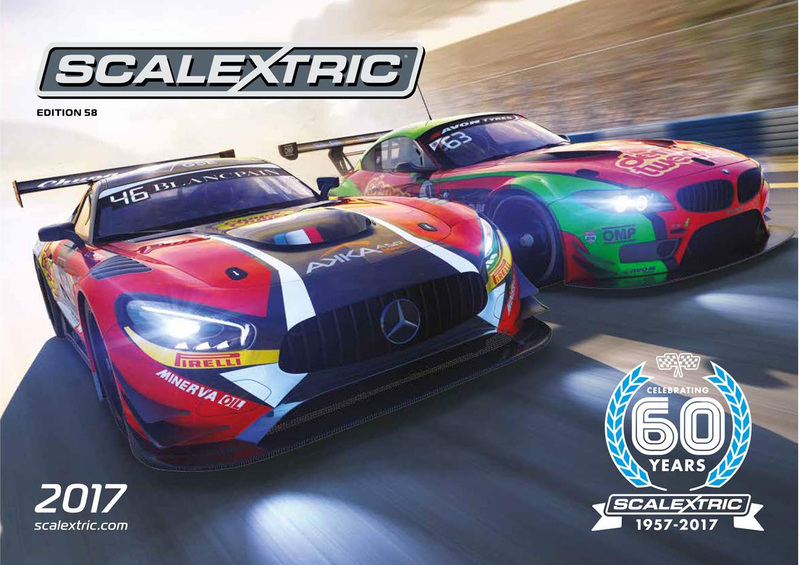 Scalextric 58th Edition 2017 Catalogue. 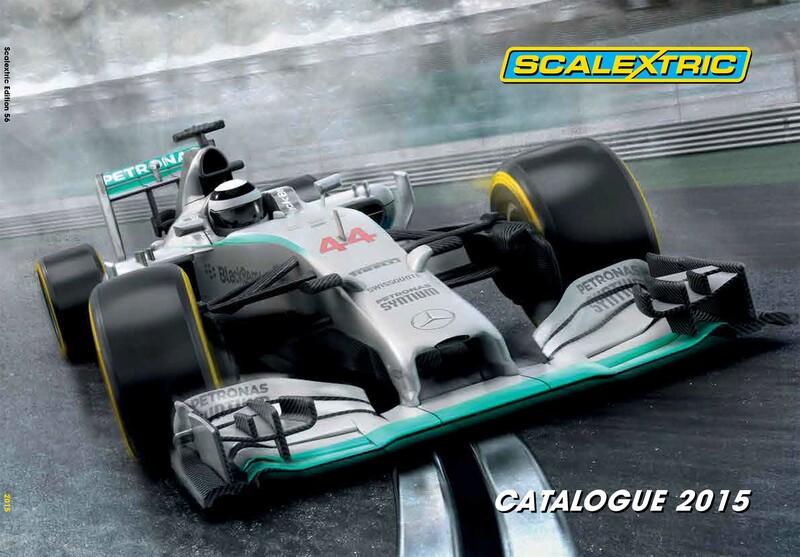 Scalextric 56th Edition 2015 Catalogue. 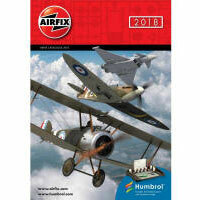 Scalextric 54rd Edition 2013 Catalogue. 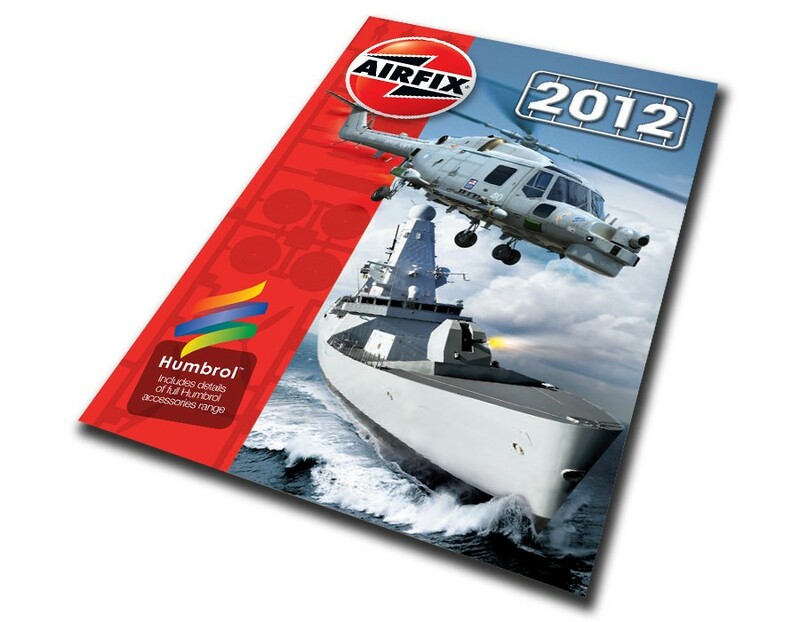 This catalogue will show all the releases for 2013 and all current product ranges. 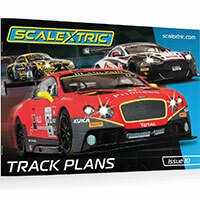 Scalextric Track Plan Book. Edition 10. 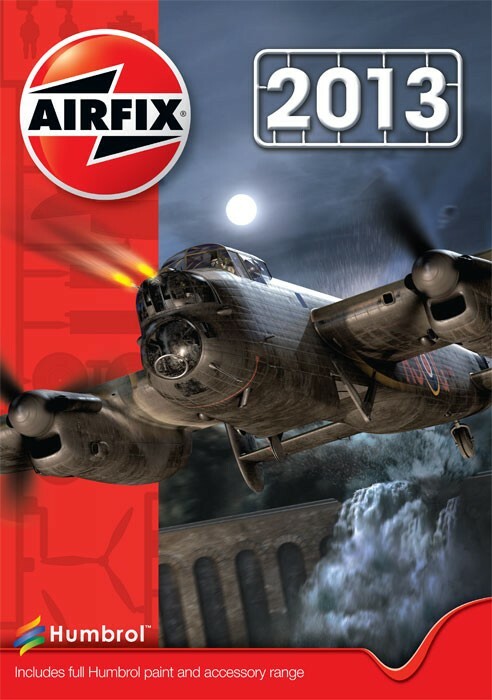 2019 is another exciting year for Airfix, with dozens of new releases over the coming year! 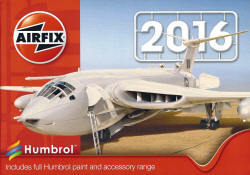 You can be the first to see many of these new releases right here in the Airfix Catalogue. 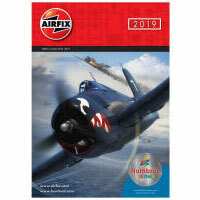 Always more than simply a collection of models, the Airfix catalogue has inspired generations of modellers to take up the hobby over the years. 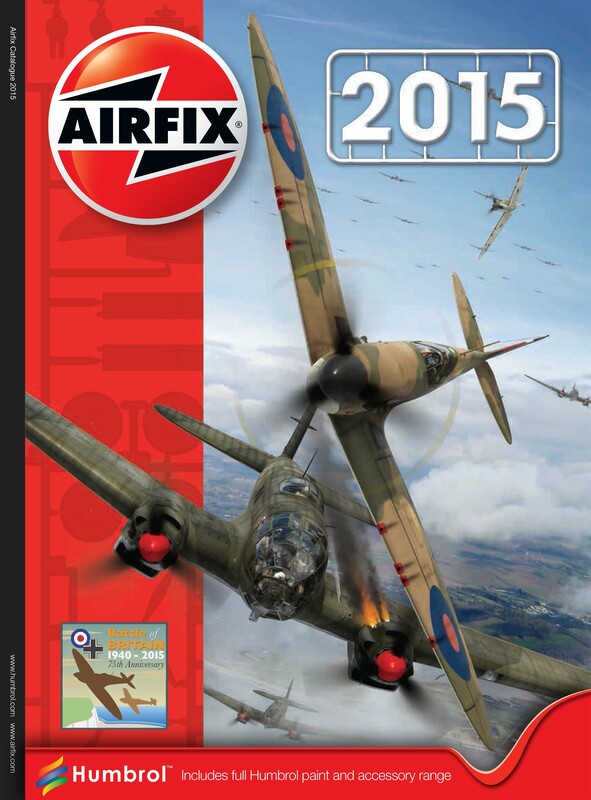 2018 is another exciting year for Airfix, with dozens of new releases over the coming year! You can be the first to see many of these new releases right here in the Airfix Catalogue. 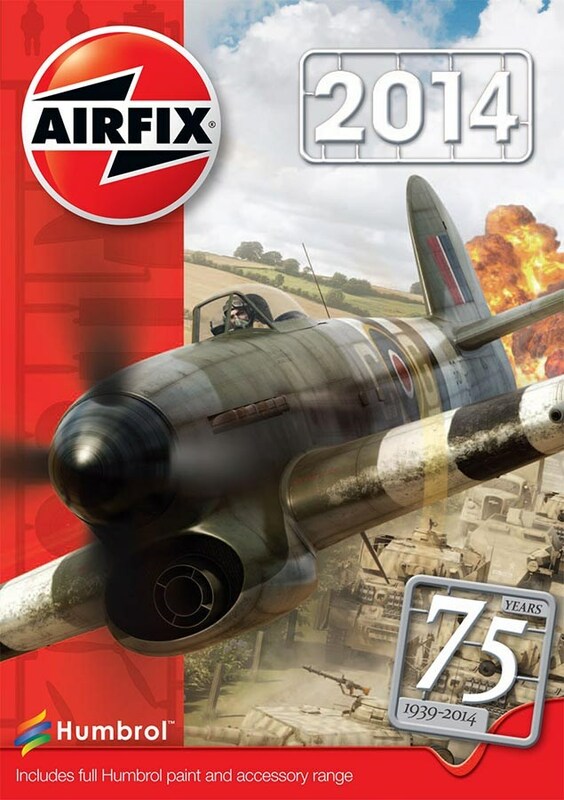 Always more than simply a collection of models, the Airfix catalogue has inspired generations of modellers to take up the hobby over the years. 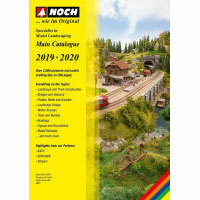 Noch 2019-2020 Catalogue. A hot and dry summer is coming to an end. Rarely before we enjoyed cool evenings so much and even yearned for rain. Some model railway fans fled from the heat into the cool hobby room in the cellar. However not all modellers have the good fortune to enjoy crafting in a cool hobby room. But the power of the summer is over and now it is time for crafting. 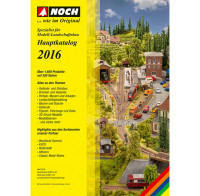 And of course the new NOCH Catalogue should not be missing. 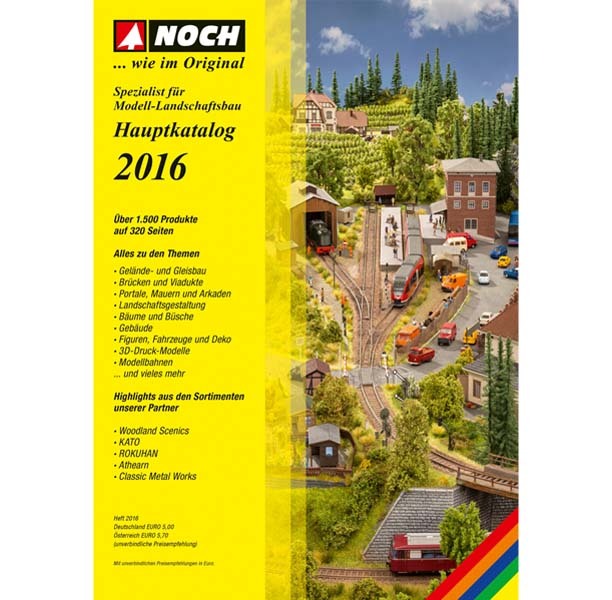 For model railway enthusiasts preferring prototypical models there are two new structures: the �Honau� Station (page 162) and the Fire Station (page 177). 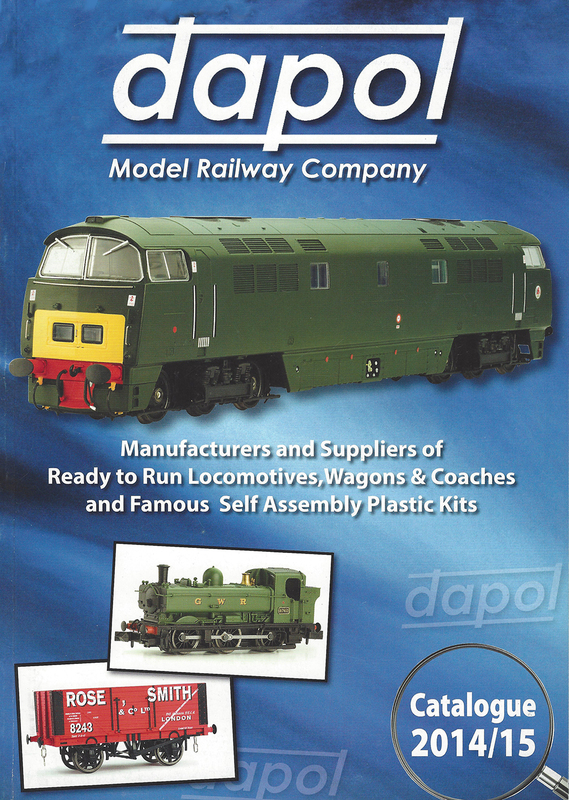 And last but not least we would like to mention our completely revised range of Model Railway Briefcase Layouts (from page 304). The First English language Noch Catalogue. 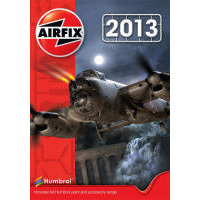 German Language only, Includes English Translation sheet. 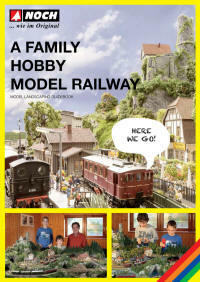 Noch - Guidebook "A Family Hobby - Model Railway"
Enjoy Modelling with the Whole Family! 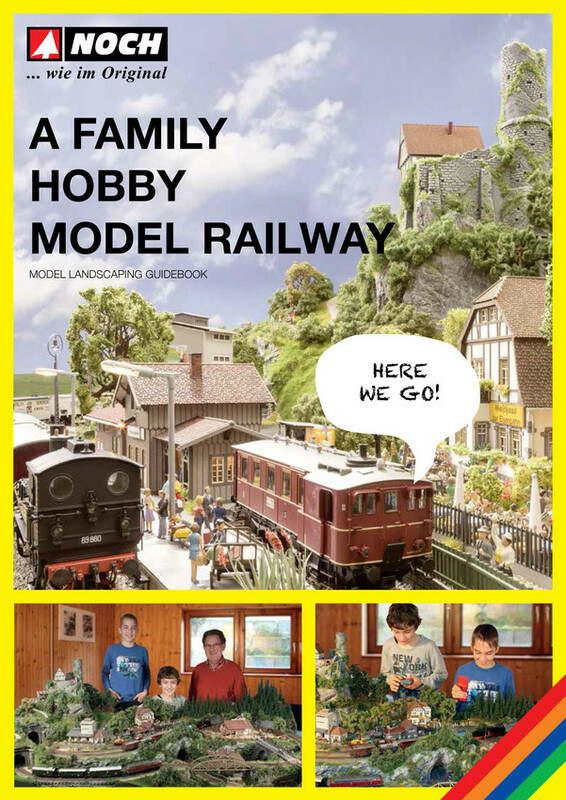 Create an amazing model railway layout as a family together with your children. Isn�t it an exciting idea? The children will be certainly very keen to do it. But how could you make the idea a reality? Our author, the well known modeler, Karl Gebele, has built together with his grandchildren Nico and Denis an attractive 1.90 x 1.00 m layout guaranteeing the pleasure of play. 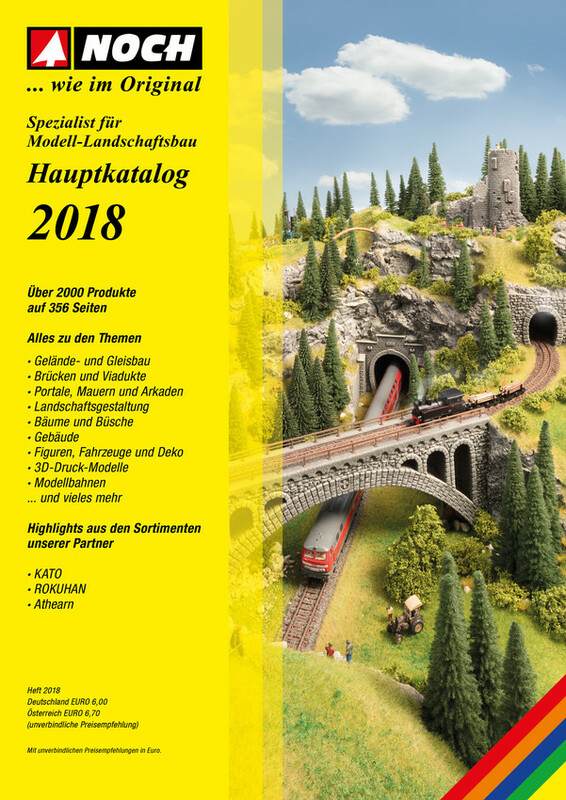 In the Guidebook �A Family Hobby - Model Railway�, Karl Gebele explains on over 120 pages the step by step creation of this wonderful family project. It will focus on where children can play a part in the layout�s construction and which working steps are better carried out by adults. 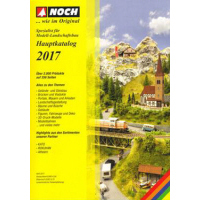 At the end of this Guidebook you will find a list of the items used and the track plans for the assembly of the layout with M�RKLIN� C track H0, M�RKLIN� K track H0, Roco� geoLINE track H0, Fleischmann� Profi track H0 and Fleischmann� piccolo track N, PIKO� A track H0 and Tillig� TT track allowing you to build your layout with your preferred track system. 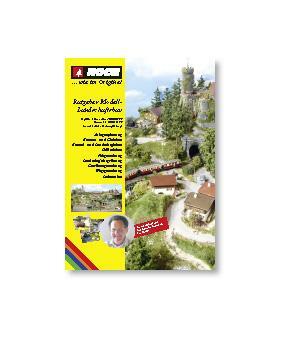 You want to build a model railway layout, but you don't know how? Our model landscaping guidebook covers everything from layout planning to detailing and scenic construction. Over 140 pages, the well known model landscaping expert Karl Gebele shares his enormous experiences of model landscaping. 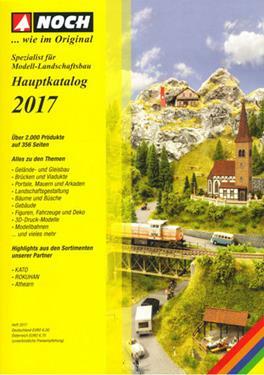 This guidebook shows the step by step complete construction of the compact and alpine style model railway layout St. Barbara (size: 82,68 x 45,28 in., M�rklin C track) with station, castle ruin, whitewater ravine and large lake - from planning to detailing. 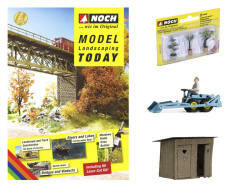 Noch Model Landscaping Today Magazine. 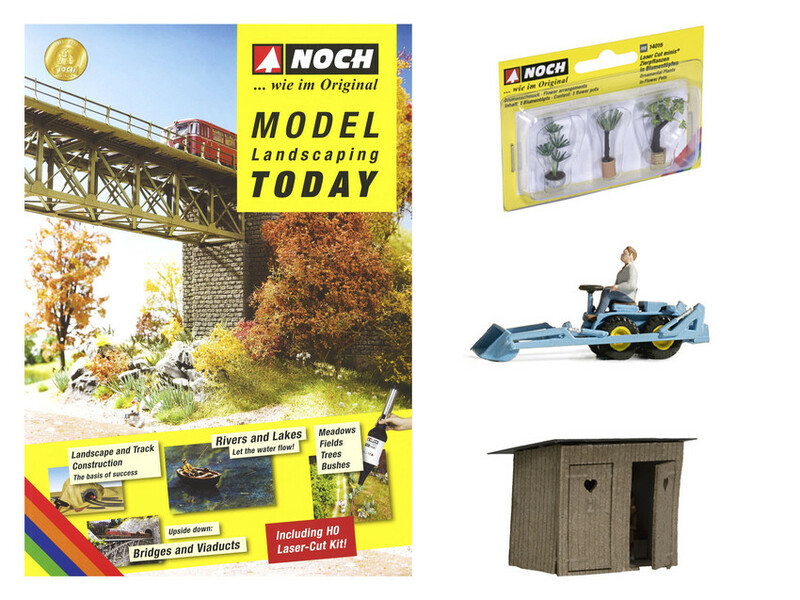 Over 116 pages, you will find innovative tips for the perfect model landscaping - from electrostatic grass covering, rough rocks, crystal clear water up to the new Laser-Cut technology and much more. 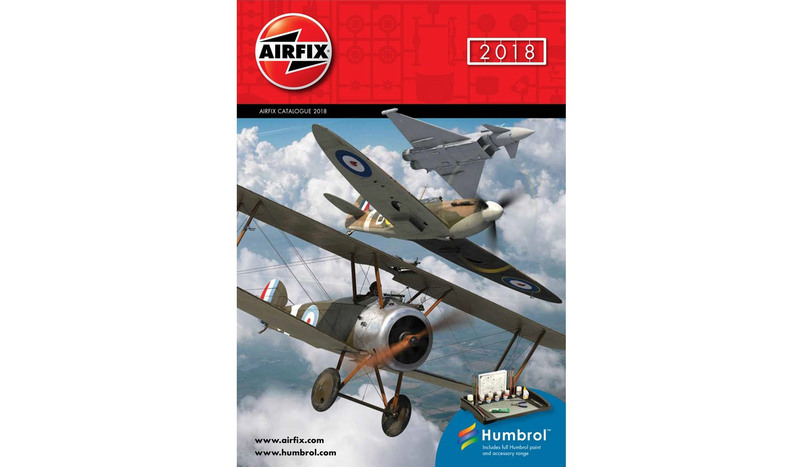 In addition you will receive a free Laser cut kit with assembly instructions, Both included in this Magazine, and a special highlight you can read in this magazine background information and fascinating anecdotes on the 100 years of the Noch company. Read, Learn, Start! 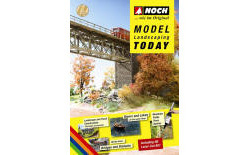 The perfect reading for beginners and advanced modellers as well: On 116 pages the Magazine "Model Landscaping Today" provides latest modelling tips and insights into the company history of NOCH. Everyone can learn the one or the other new modelling trick! 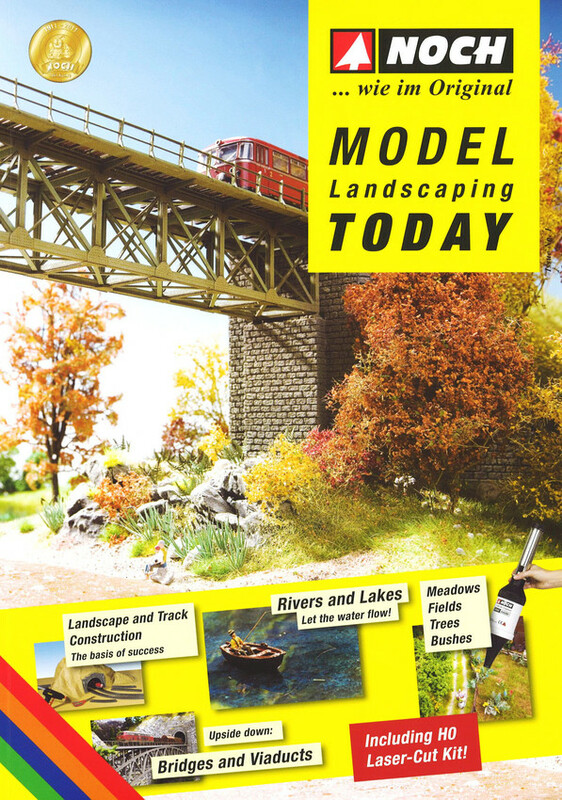 Enhance the look of your model landscape following the lots of great suggestions in the magazine. In order to start right away the magazine comes with decoration accessories. Just connect the Elite via the USB port to a PC or laptop and then...The Power of RailMaster is at your finger tips with RailMaster connected, the power of the Elite can be harnessed like never before. 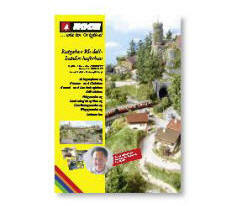 RailMaster is a totally new way to control a model railway. Just connect the Elite via the USB port to a PC or laptop and the power of RailMaster is at your fingertips! 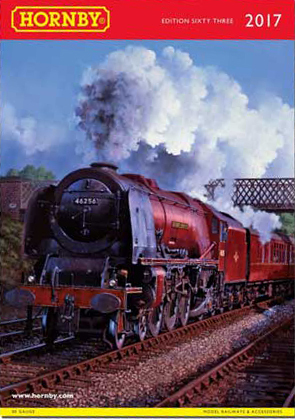 RailMaster has also pre-loaded the names and profiles of many Hornby locos and including those that are no longer listed going back to the 1970s. 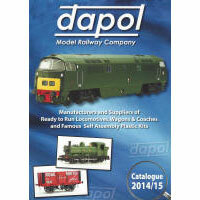 Other locomotives not already included can be added and their own profile incorporated into the program. All this means running and operating locomotives has never been easier, even consisting (double heading) can be done with the minimum of button pressing. RailMaster provides the facility to simply program locomotives so that they will follow a series of commands automatically. For example, a train can be set to start from a siding, pick up some coaches, go to the first station, wait, move to the next station and so on. If writing a program seems a little daunting RailMaster incorporates a record function which provides the facility to record the actions of each locomotive as well as the switching of the points in "real time" ready to be "played" back when required. RailMaster also has the facility for the implementation of a matrix designed layout emulating that of the layout it is connected to. Simple to use the layout can quickly and easily be "constructed" and forms a valuable facility in controlling a busy layout. 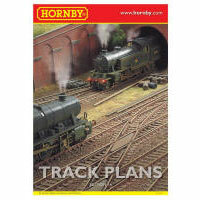 RailMaster can also be used to set up any number of points using the Hornby Point and Accessory decoders. 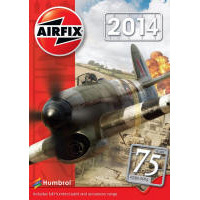 Once they have been configured for use with the Hornby Elite DCC controller the Hornby Accessory Decoders can positioned on the matrix plan of the layout, which can then be called up onto the PC or laptop screen.